17th century book written by King Charles II’s personal physician. Numerous home remedies prescribed to the royals. Treat your ear, and your teeth with these remedies. 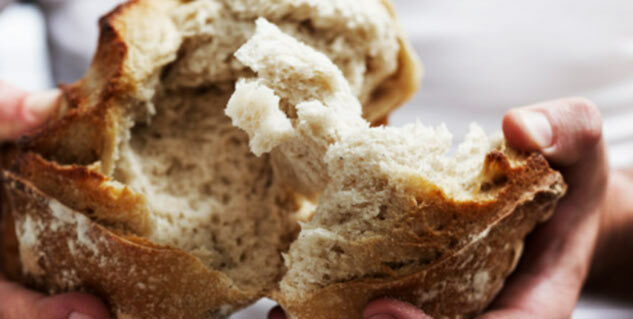 An ancient secret unearthed from a 17th century book which was written by Dr. William Sermon who was King Charles II’s personal physician has revealed that inserting a loaf of bread in the ear hole could cure ear ache. This is what the royals of those times used to do. 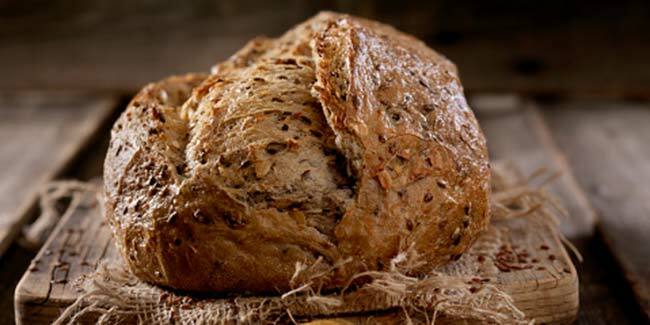 The book which is titled, ‘A Friend to the Sick or The Honest Englishman’s Preservation explained that by taking a loaf with is made with one part of caraway seeds, cutting it through the middle and applying it to the ears to cure ear ache. This book sheds light on various home remedies which also claims that rubbing watercress into the gums works as an excellent cure for toothache. Furthermore, the book also said that tobacco ash is very good to cleanse the teeth and make them white. The book which is expected to fetch around 500 pounds was found during a house clearance un Derbyshire.